For those of you keeping track, I have a big boy kindergartener this year. It’s so hard for me to believe, it seems like only yesterday he was my tiny 5-pound baby that I was afraid to pick up. Although we’ve done some loose versions of preschool in the past few years (30 Days of Colors & 30 Days of Shapes), this is our first official year of homeschooling since we officially turned in our notice with the local school system. We are excited to get going and to be “second-generation homeschoolers”. My oldest has truly enjoyed school so far and he asks to do our activities every morning when he gets up. It’s been a wonderful fit for our family. But this blog post isn’t about him. It’s about my middle child, the rambunctious, constantly moving 3 year old who will charm the socks right off you. He’s a handful already and he loves to do anything that we are doing. 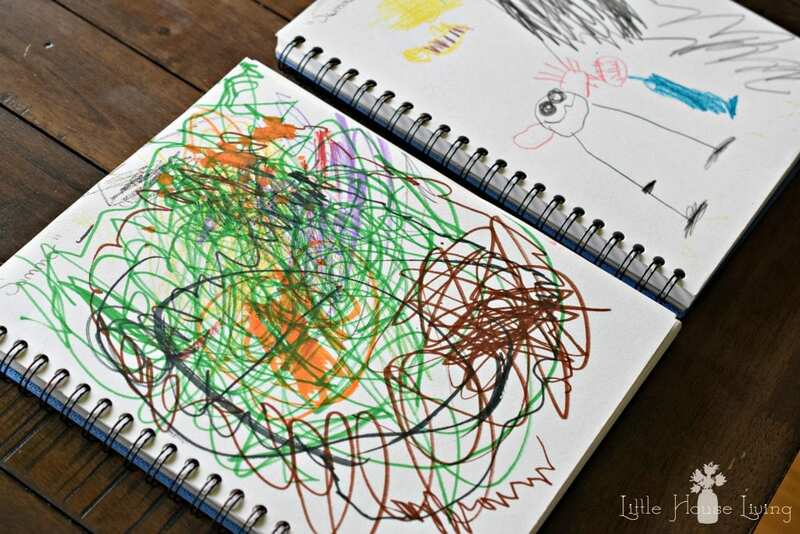 But I’ve come up with some fun activities that I can pull out during those times in the day that will keep him busy and maybe if you are in the same boat as I am, you might find some inspiration here on how to keep your own little ones occupied during school. 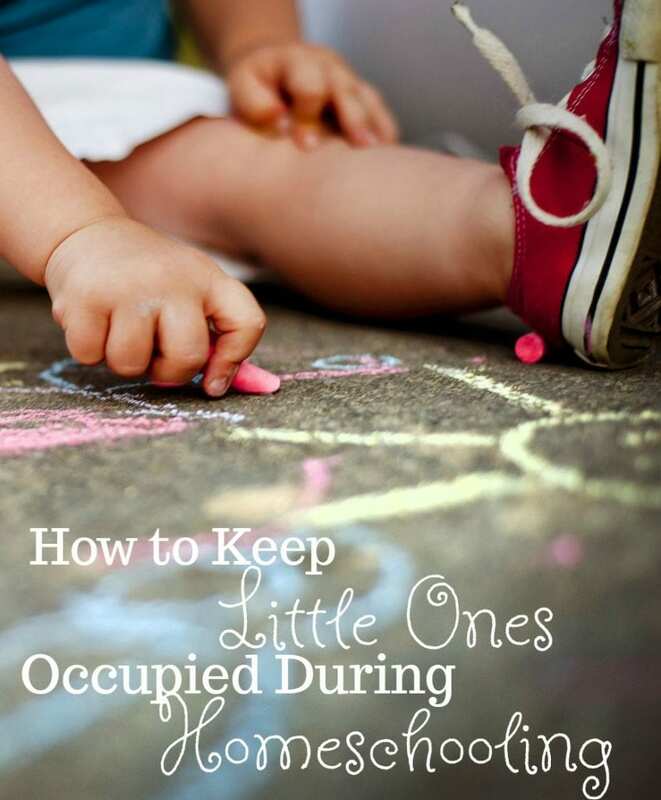 Even if you don’t homeschool you may be able to utilize some of these fun activities with your littles during the day. 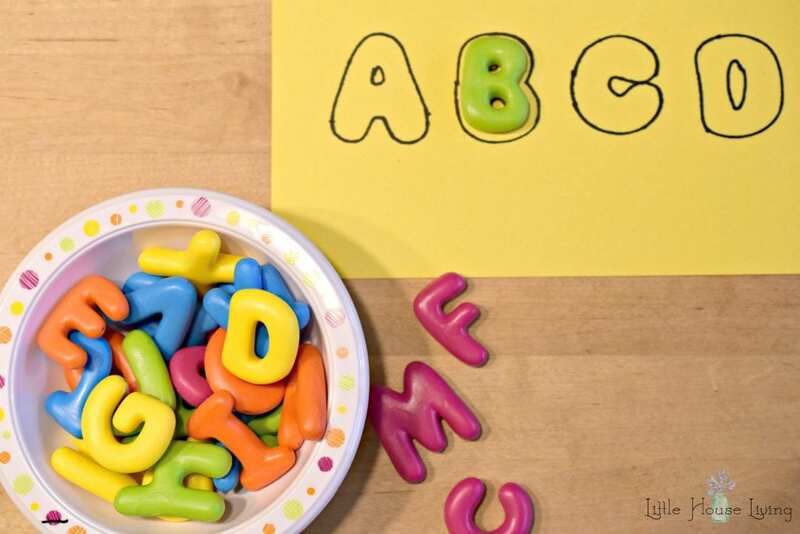 I love this set of Alphabet Soup letters because they can be used in so many different ways! I traced the letters with a marker onto some construction paper (you could do something more permanent and laminate it if you’d like!). My son will go through the bowl and find the letters to match or I will put the letters in a shoe box size tote with a few inches of rice in it and he can dig through the rice to find the letters to match to the papers. I have papers that I’ve made with just the letters and also papers with the letters formed into words (like cat, dog, etc). This game will keep him busy for quite a while and he loves it because he feels like he is “doing school” and really, he is learning as he’s playing! I found this cute little construction zone play set in a magazine that I buy school supplies from and it was $20. I almost bought it just because I knew it would be a favorite until I realized how easily I could make the exact same thing from what I already had at home. The little construction vehicles came from the dollar store. Since they came in 2 packs they only cost me $3 for all of them. The beans were something we were given and weren’t a kind our family eats and the rice I had in the pantry. I put it all together in a plastic tote and now he’s got a “construction zone” perfect for lots of digging! Obviously, this isn’t a great idea if your little ones are still too little to be around small pieces or if they like to put things in their mouths, use your judgment when deciding if this is a good activity for your household. 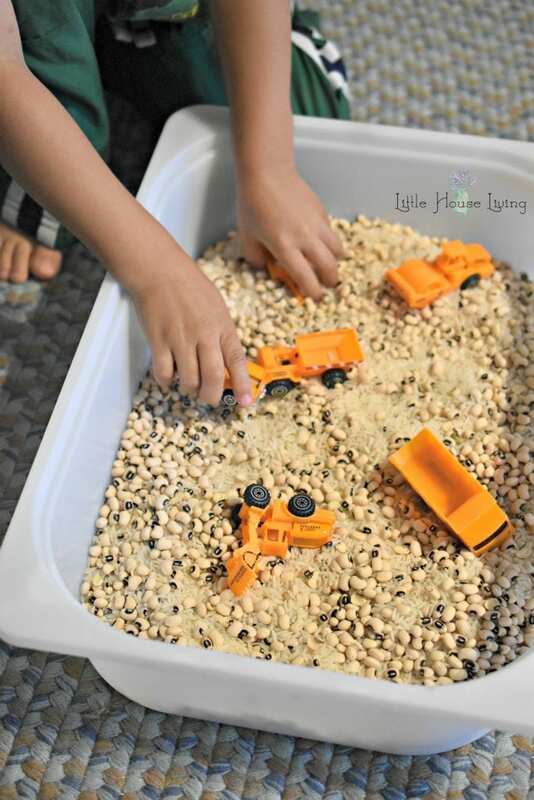 To store this playset when not in use, I pour the beans and rice mixture into a gallon size freezer bag along with the vehicles and store on a shelf until it’s time to pull it out again. There are a plethora of free printables out there on the internet for just about any subject or age group. You can find everything from coloring pages to fun activities that can be laminated and used over and over again. 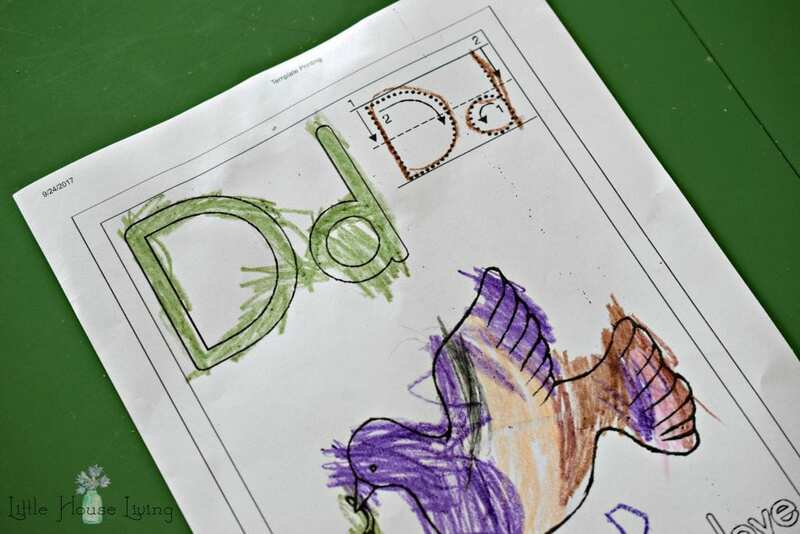 Just doing a basic search on google or Pinterest for ” ____ free printable pages” will give you plenty of activities for your little one to do during school. I like to find things that go along with what we are learning in school so that my little one can feel like he’s doing the same thing as his brother. So if we are learning about dinosaurs in our schooling, you can bet that I’ve found several free printable dinosaur coloring and activity pages for my little to follow along with. Since my boys are only 2 years apart and my youngest son is very bright for his age, there are many things that we can do for school together, even though they may be part of the kindergarten curriculum. We use a nature book for school and my youngest son has one as well. Of course, he doesn’t have the fine motor skills mastered yet to be able to do all of the tasks as well as his brother, but he has a great time trying and many times it’s much easier to involve him than it is to try to find him something else to do. Another part to go along with this is to let little ones have their own school supplies. It was easy just to let my youngest son pick out his own box of crayons and markers to store in his own special place while we were shopping for school supplies for my oldest this year. I also highly recommend all of the following Busy Books. I have them all and they are wonderful little lifesavers when I need a new idea because all of the actitivies in them are frugal and use things I already have. Hopefully, you’ve gathered a bit of inspiration (and perhaps a bit of your sanity back) after looking through this blog post. Overall, the most important point to remember is to give yourself grace. If you are completely unable to do school except during nap time or when daddy is home to help, just remember that it’s ok because that’s the season you are in right now. Trying to homeschool with a preschooler and an infant has been a special challenge for me this year but instead of being frustrated when the day just isn’t working out, I remind myself that important things can be made up or followed up on later when there is a peaceful time available. Trying to teach during a time of chaos just isn’t going to provide the results you are hoping for. 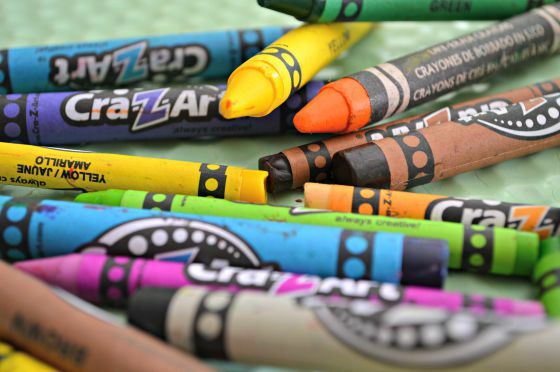 What activities do you have to keep your little ones occupied during school time? Great post! Another idea… Kinetic sand. But, your construction idea looks a lot cleaner. Quick question….. 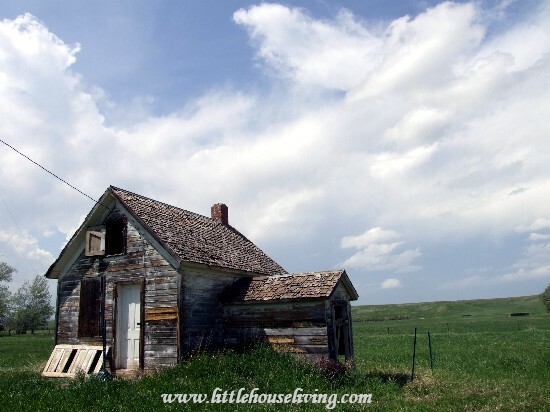 I am getting ready to do the homeschool thing, we’re starting early, and I am struggling with how to set up a routine to keep my house clean! I usually do all my housework in the morning, but I know the morning time would be best for school. What works for you? Do you have a basic pick up routine? Do all your cleaning one day a week? I also spend way too much time in the kitchen. Need to figure something out to cut my time with cooking and the housework, with out sacrificing home cooked unprocessed meals and a clean organized home, would love to hear any ideas! And, I know only mommas who have been there and tried different things would be able to help. Thanks! I hear you, I like to accomplish my household tasks in the morning but I’ve had to change it around since we started school. So right now I still start laundry in the morning (I get up a few hours before the kids), and I also usually tidy up the kitchen in the morning if it’s messy (and put supper in the crock pot or get out meat to thaw). We do school until about 10am and then I work on more housework after that until lunch. After lunch we might work on a little more school activities but then I mostly work on the rest of the housework then if things still need to be done. We also have an evening quick pickup (right before supper) and rooms always get picked up before bed. My house definitely isn’t perfect right now (deep cleaning is going to have to wait!) but it’s staying mostly clean and things are getting done. I am working on another “day in the life” post that I will have up soon! It sounds like you have come up with clever ways to solve the problem! Thanks for sharing with us at Merry Monday!